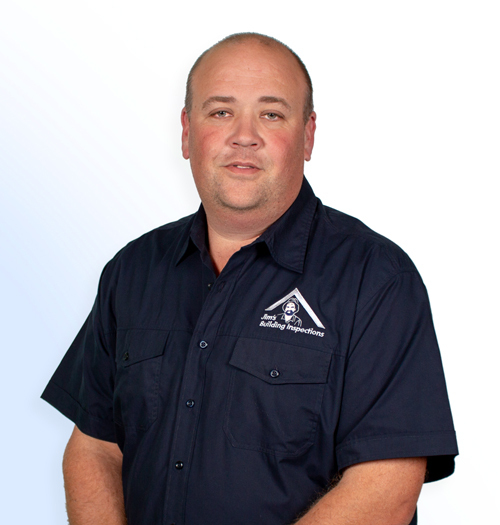 Brendan is your local Rockhampton Building Inspector. Brendan is your local Rockhampton Building Inspector. He has over 15 years experience in the building industry and has an extensive knowledge in all aspects of new home builds and renovations. Brendan holds a QBCC licence – which means he is a qualified registered builder- and is also a proud member of the Master Builders Association. Brendan started his trade straight after school and very quickly worked his way up to becoming a site supervisor for a local building company. In this role he also completed the estimation of new home builds and renovations. Brendan then went on to complete his builders licence, and has since run his own building company in Rockhampton for the past 3 years. Brendan is focused on providing high-quality service and customer satisfaction. He will do everything he can to meet your expectations and with a variety of offerings to choose from, we’re sure you’ll be happy working with him. Brendan’s hobbies include camping with his family, speedway and horses. He sponsors 2 local cars at the speedway, and is a passionate fan of the sport. Brendan is also a member of the Parkhurst Pony Club and is seen regularly maintaining the club house and cheering his daughter on at local events. Fun Fact: Brendan has a real passion for touch football – he has been a proud club player for the last 15 years and his teams have always been seen in the grand finals. Recently, Brendan was awarded player of the match in the club grand final win!